hd00:46Aerial footage of a small village covered with snow. 4k00:15Reflections of the Wasatch Mountain Range in a pond as the drone pans up to the full mountain range. 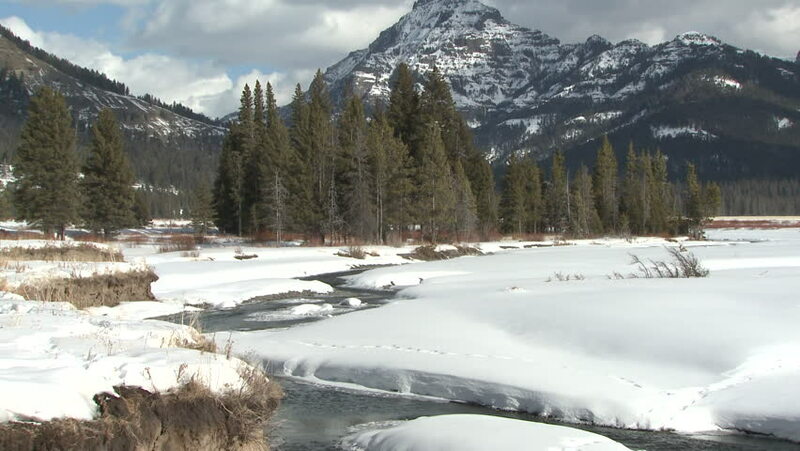 hd00:15Scenic view of Idaho's Sawtooth Mountain range in winter. 4k00:22A snowy side walk next to a busy icy highway for green screen or chroma key. Out of focus or defocused shot for compositing or keying. hd00:11Lago del Predil, Tarvisio / Italy - December 9th 2017: Woman in red kayak paddling on a semi frozen alpine lake in a snow covered winter fairytale mountian landscape.